Have you purchased a vehicle that turned out to be defective? Are you experiencing problems that seriously impair the vehicle’s use, value, or safety? CA Lemon Law Attorneys can help. The California Lemon Law has created recourse for buyers to receive proper compensation when their vehicles have persistent and hazardous problems. California Lemon Law attorneys have the experience and the legal knowledge to help you understand the California Lemon Law and how it applies to your situation. CA lemon law attorneys have specialized in helping clients who have purchased a lemon and are searching for a successful resolution to their case since 1991. California Lemon Law attorneys offer the support and service you need to settle your case quickly and get through this difficult time. California Lemon Law Attorneys will provide the information and resources you need to understand the California Lemon Law. CA Lemon Law attorneys have the experience and knowledge that will help you reach a satisfactory completion to your case. Get a FREE consultation with an experienced California Lemon Law attorney. CA Lemon Law Attorneys accept most cases on a contingency fee basis. More than 20 Years experience and thousands of successfully resolved cases. The California Lemon Law was initiated to protect consumers from defective and dangerous vehicles and other goods. It requires that the warrantor of a vehicle repurchase or replace the vehicle from the buyer if it is determined to be a “lemon” and is covered by the warranty. With the right Lemon Law attorneys, you can settle your case and receive the compensation that you deserve. CA Lemon Law Attorneys have a long history of working with Lemon Law cases, and will help you every step of the way. Lemon Law Attorneys can help you gather the necessary evidence so that your case will be as strong as possible. California Lemon Law attorneys are usually able to negotiate a settlement directly with the company, but also have a lot of litigation experience and can help you in courtroom settings as well. You don’t have to keep dealing with that lemon anymore. 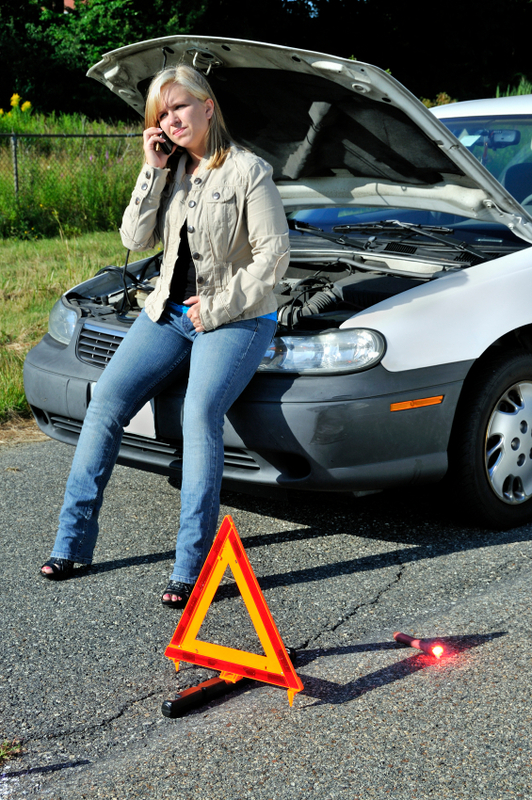 CA Lemon Law Attorneys can help you find recourse under the California Lemon Law. Contact Lemon Law Attorneys today for a Free Consultation and discover all the options that are still available to you.